Presbyterian Church Raises More than $1.75M before Kick-Off! Anderson, SC – First Presbyterian Church celebrated their “Building on Faith” Capital Campaign Kick-Off Celebration on Sunday, January 13, 2019, having more than 290 members in attendance. 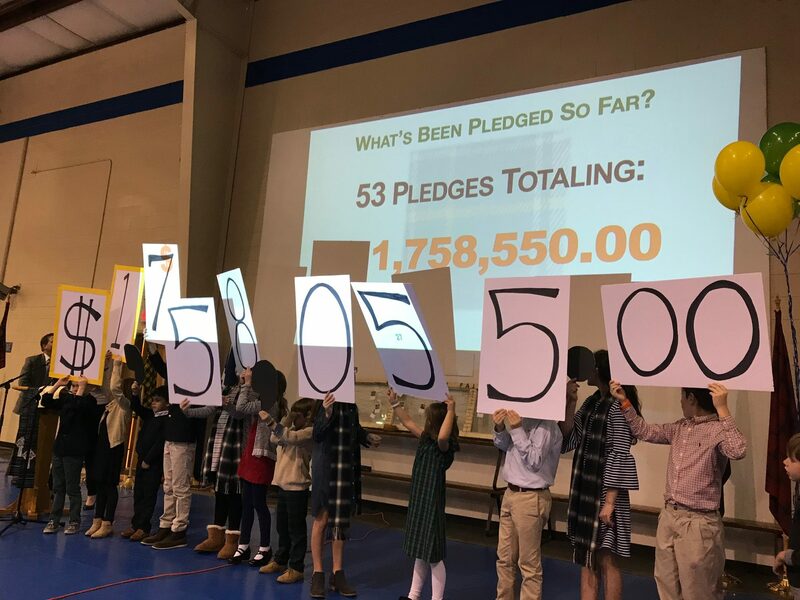 With the help of the First Pres “Accounting Department” (consisting of children holding up number cards), the Steering Committee was overjoyed to announce that $1,758,550 has already been pledged tow ard the $3.4M project, representing more than half of the projected need. The goal behind the Capital Campaign, as identified by the Session, is to construct a new main entrance hall and welcome center, serving as a hub, connecting the active areas of the church and providing a recognizable entry point for first-time visitors. Additionally, many areas of the Sanctuary and education wing are in need of upgrades and improvements as much of the structures date from the late 1800’s to mid 1900’s. The church leadership has also committed to giving a tithe of the projected costs toward local and global missions. 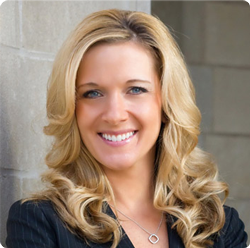 “As we enhance our campus to extend our mission here in Anderson, it is right for us to think of others in our region and around the globe,” said Kathy Little, one of the campaign Co-Chairs. 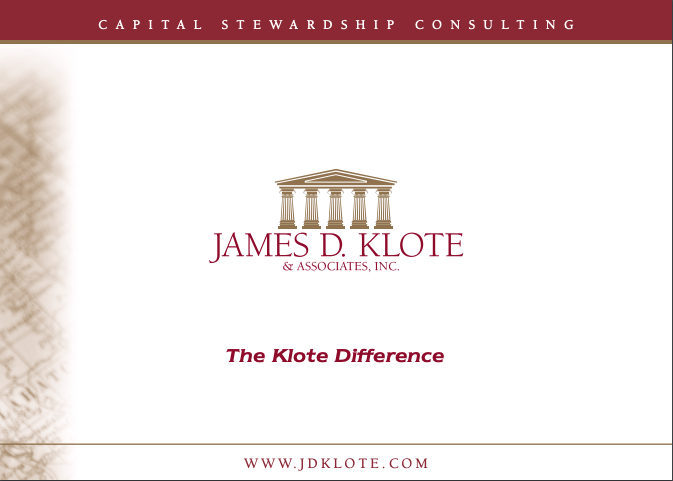 James D. Klote & Associates, Inc., a firm specializing in capital funding projects for non-profit organizations, is providing full-time, resident counsel. Consultant, Dan Reese, is representing the firm.